Oooh, yes, I was just coming here to post about this as well! Democracy Now! has a good piece on this. The video posted includes great clips from the documentary "Shadows of Liberty." 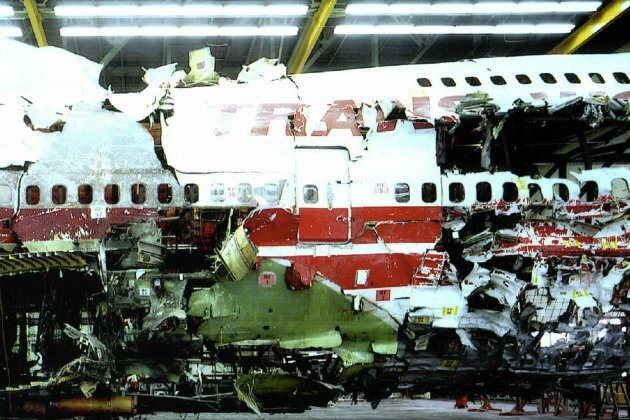 The same filmmaker, Kristina Borjesson, is about to release a new documentary simply called "TWA Flight 800." There is also a full transcription in English.